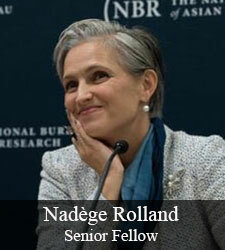 What Role for the U.S.-ROK Alliance? 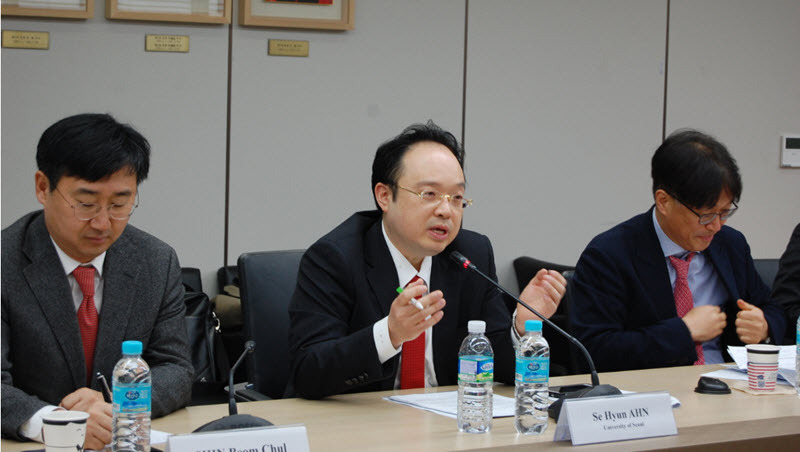 Held on December 13, 2018, at the University of Seoul, this roundtable served as a frank, highly interactive conversation on the varied priorities and perspectives that drive ROK strategies for engagement with North Korea, as well as a chance for experts to offer their assessment of major efforts to date. 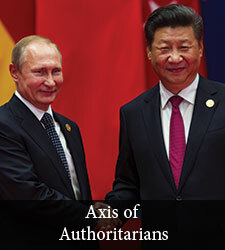 In doing so, it sought to highlight the unique and shared challenges facing the United States and the Republic of Korea in framing strategic, economic, and geopolitical approaches to bolstering stability on the peninsula and in Northeast Asia more broadly. 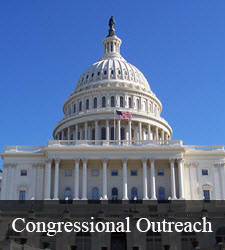 As the culmination of this session, participants were asked to identify areas where the alliance can be strengthened to support shared goals and interests. 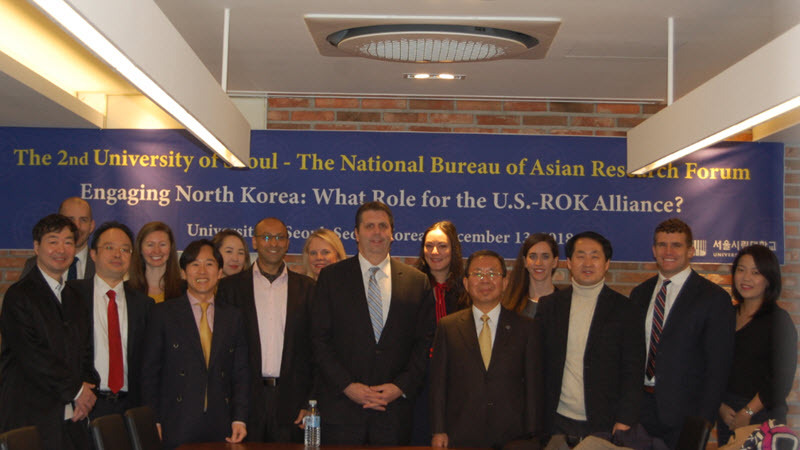 NBR–Korea Foundation Next Generation Fellows and a team of leading scholars from the University of Seoul and other Korean institutes gather for a photo before the start of the discussion. Se Hyun Ahn (University of Seoul) provides opening remarks, and tees up key questions for discussion throughout the workshop. 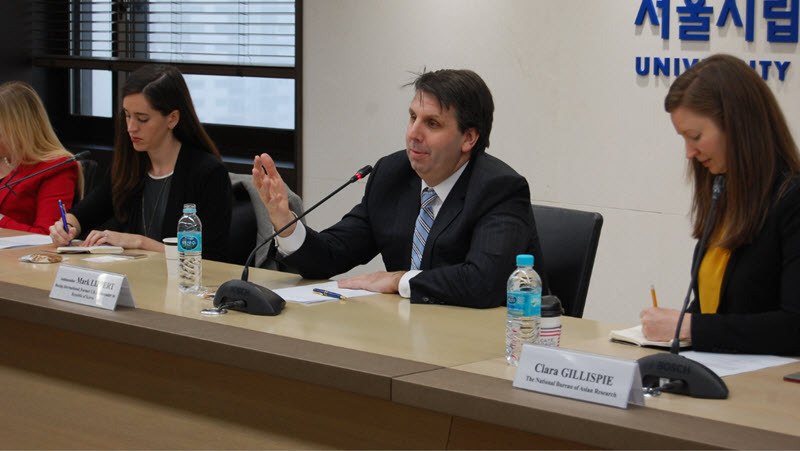 Ambassador Mark Lippert (former U.S. Ambassador to Republic of Korea; Boeing International) offers special remarks on the values-based foundations of the U.S.-ROK alliance. 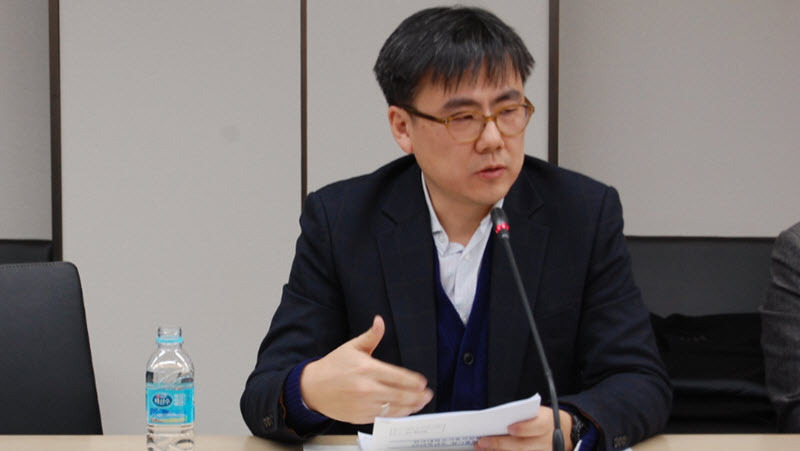 Lee Jeong Hee (University of Seoul) details what the case example of German reunification, and the near-term fiscal and economic challenges that it faced, might suggest about the road ahead for a potentially reunified Korea. 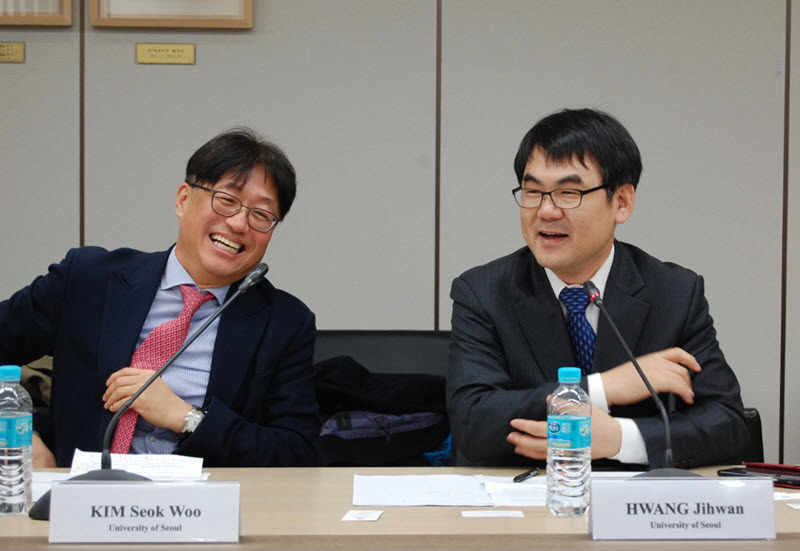 Kim Seok Woo (University of Seoul) and Hwang Jihwan (University of Seoul) enjoy a moment of levity between remarks. 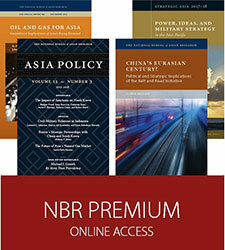 Engaging North Korea: What Role for the U.S.-ROK Alliance?